Activated cannabis coconut oil is one of the healthiest and most effective ways of consuming cannabis. This method uses the coconut oil and heat to both infuse and decarboxylate, or activate the THC providing very potent psychedelic effects. So let’s get started, here is what you are going to need. Let it infuse, stirring occasionally, for 1 hour. Hold temperature at exactly 220 degrees F.
Strain mixture through mesh screen and return oil to same temperature. Let decarboxylate until the small carbon bubble stop occurring. Remove from heat, strain through cheesecloth, chill and use. Awesome stuff! 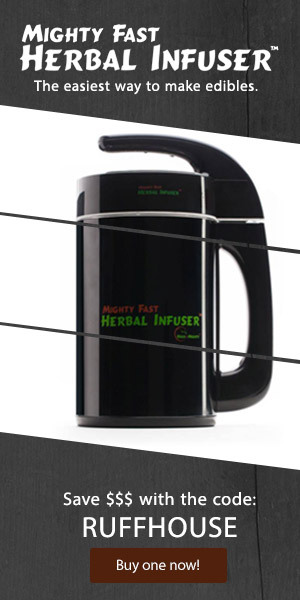 Its actually my favorite way to ingest cannabis! But you should definitely be using a double boiler, and not heat the oil directly!